Which Affiliate Marketing Programs Should You Join This Year to Earn Income From Your Blog? Choosing the right affiliate marketing programs to use for your digital content publishing ventures can help you earn a decent living on the Web. That’s because you need to ensure that the products, service offers, subscriptions and opt-ins you’re recommending to your viewers can help them with their relevant needs and problems. Also keep in mind that you need to make sure that your affiliate offers resonate with their timely interests along with their habits when it comes to shopping for products and viewing Internet and mobile content. By doing this, you’re around halfway done in terms of increasing your chances of generating significant commissions from your publishing and promotional efforts. What you need to do involves producing the right type of content for your subscribers and first time viewers. Now it’s generally more straightforward to entice your long time subscribers to check out your freshest content posts in your blog. Plus, because many of them are likely to have steadily built up their trust and confidence in your expertise, knowledge and advice, you can expect a good number of them to be greatly interested in your affiliate products. But of course, that’s if your value propositions and pitches sound just about right for them, enough for many of them to feel compelled to follow through with your call to action. First, prioritize the current interests and needs of your existing subscribers and first time viewers. Focus on those that are most relevant to your freshest content posts. 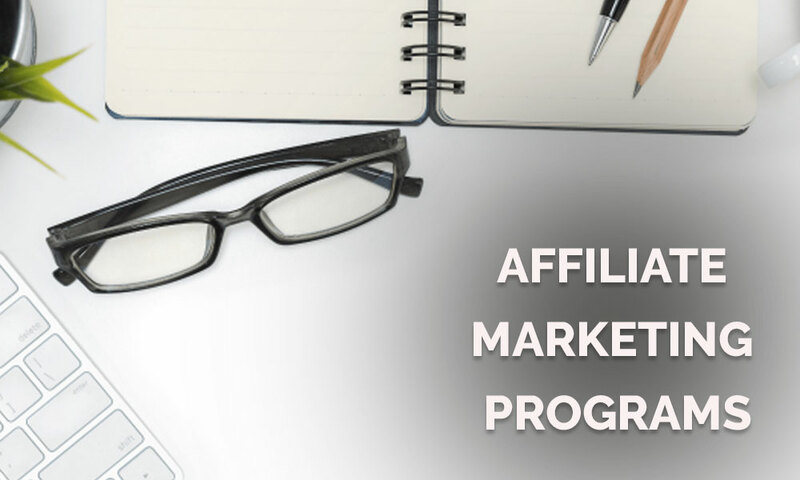 You’ll use this data alongside other details described below to create a shortlist of the most suitable affiliate marketing programs for your traffic. Second, take note of the discussions they start as well as the comments they leave in your other posts. This can help you come up with ideas on their exact concerns, problems, interests and needs. Again, focus on topics that are most relevant to the topics of your posts and also to the categories and niches that are covered by your blog. Third, design your sales funnel in a way that’s more likely to entice your target audience to keep posted for updates about your newest posts in your blog, third party content repositories and social media pages. But don’t forget that your main objective is to compel them to sign up to your private mailing list or exclusive community membership portal and also to become fans, followers and subscribers of your social media pages and third party content repositories. 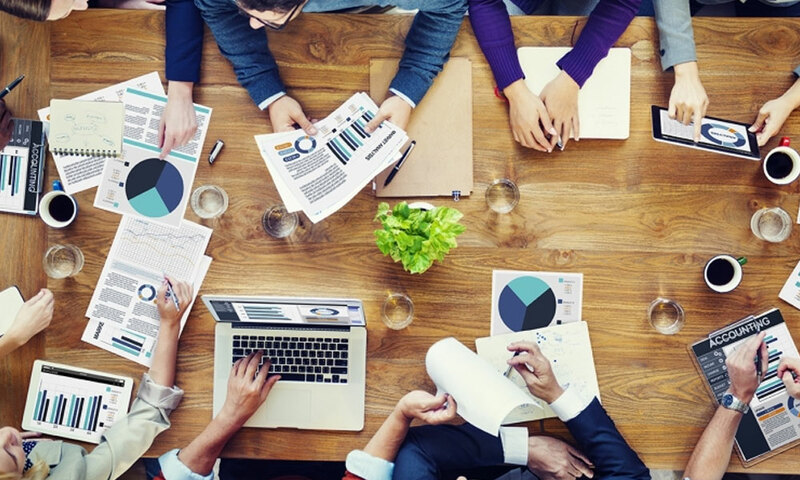 Also, keep in mind to implement tactics that can make your ideal prospects feel the urge to share your content with their peers and participate in meaningful discussions about topics that are covered by your posts. Fourth, steadily build up your reputation as a friendly expert in relevant subject areas across your subscribers, fans, followers and private community members. You can do this by providing them with valuable content that specializes on things helpful for them to satisfy their immediate needs and resolve their urgent problems. You can also do the same thing with your first time viewers, but the main difference is that your posts for them are publicly viewable. That’s because one of your main goals, as mentioned earlier, is to entice your first time viewers to become your private subscribers and community members. Fifth, take note of certain things that come up during your engagement with your subscribers and community members. You’ll use these details to choose the most suitable affiliate marketing programs to join. Just don’t forget that, in most cases, you won’t be able to get it perfect the first time you recommend your chosen affiliate product to your exclusive community members. So instead of uselessly berating and blaming yourself for your failed pilot runs, carefully monitor your results and consider your first trials as tests that can help you learn a lot of things to optimize your tactics. Major areas to focus on when monitoring your results include the click thru rates (CRTs) that your affiliate links get from your mailing list and private community portal, alongside your conversions (subscribers who buy or sign up or fill out your forms and so on). Don’t forget to also factor in the time and money that you spend to convert each first time viewer into your subscriber. Plus, take note of certain subtleties from their response and reactions, i.e. The number of subscribers and private community members who share and discuss your recommendations with their peers and social networks. Sixth, many successful bloggers make it a point to provide follow-up content to their subscribers. Their primary goal is to give them benefits and information that can supplement the value their subscribers get from the products they pitch through their chosen affiliate marketing programs. For example, if you’re recommending a software product as your affiliate offer, then providing them with quick and simple to follow guides on how to effectively use the application is an effective tactic in increasing the engagement of your subscribers. You can also expect many of them to share your recommendations with their peers when you do this. Remember these things, and you’ll be well on your way to generating sustainable monthly income from your affiliate marketing efforts through your blog. These tips and strategies continue to work well for many content publishers all around the world. Lots of them don’t even have big blogs with hundreds of posts nor deep pockets to massively promote their content. However, don’t forget that there are ideal affiliate marketing programs for each type of target audience, niche and industry. For example, if your traffic mainly consists of online retail shoppers, and your posts are primarily product review content, then it might be in your best interest to check out affiliate offers from the Amazon Affiliates network, particularly those that match the needs and interests of your subscribers and followers. On the other hand, if your blog caters to people in business who compete in wholesale markets across electronics and manufacturing industries, then Alibaba’s affiliate network is likely to be a good fit.